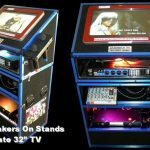 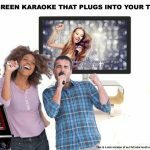 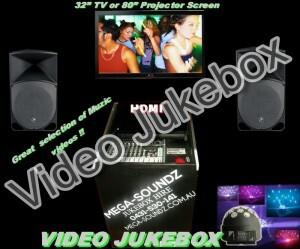 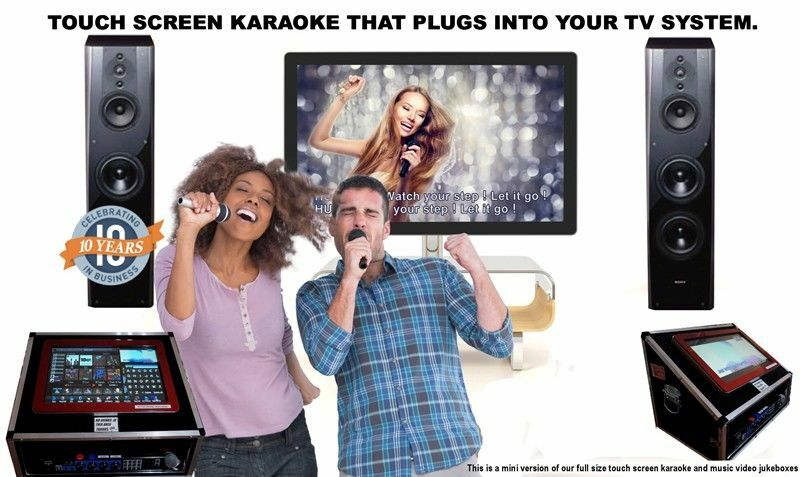 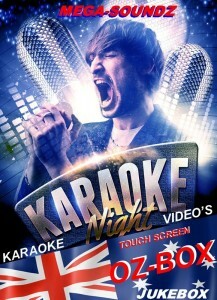 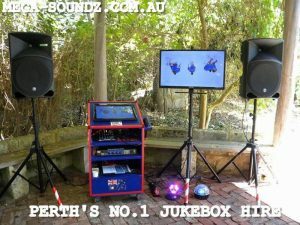 Posted in Karaoke Jukebox Hire Perth Party Hire Perth	| Comments Off on Touch Screen Karaoke Jukebox Hire Perth + 2 Free Party Lights. 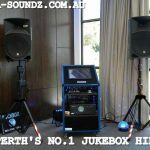 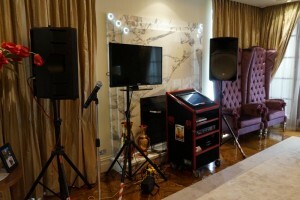 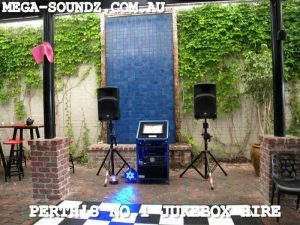 Posted in Karaoke Jukebox Hire Perth Party Hire Perth	| Comments Off on Karaoke Touch Screen Jukebox Hire Perth. 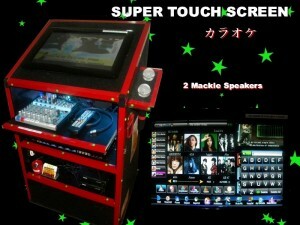 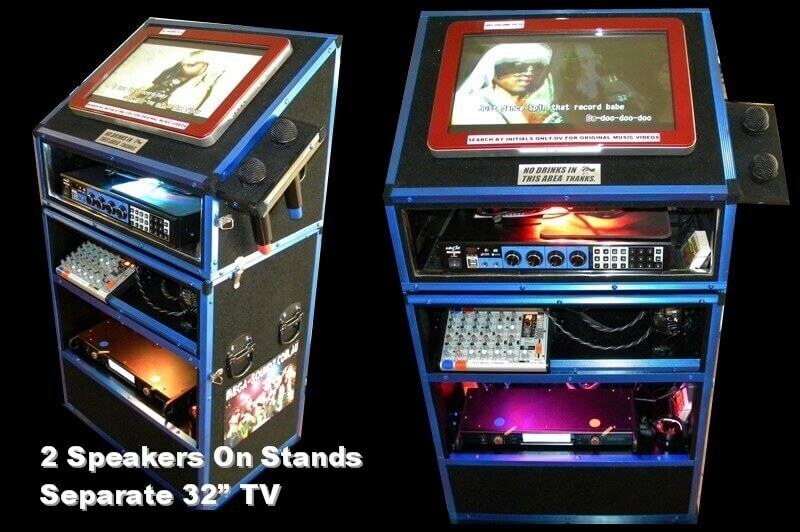 Full Size 2 Section Touch Screen Karaoke Jukebox Hire-Easily Carried upstairs. 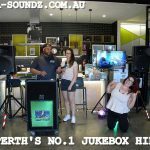 Posted in Karaoke Jukebox Hire Perth Party Hire Perth, Latest News	| Comments Off on Full Size 2 Section Touch Screen Karaoke Jukebox Hire-Easily Carried upstairs. 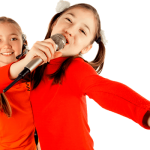 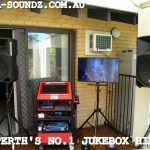 Kids Karaoke Party Hire Perth All The Hits And Lots More. 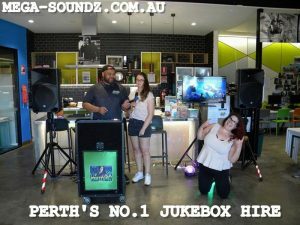 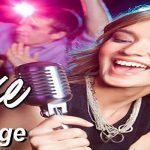 Posted in Karaoke Jukebox Hire Perth Party Hire Perth	| Comments Off on Kids Karaoke Party Hire Perth All The Hits And Lots More.